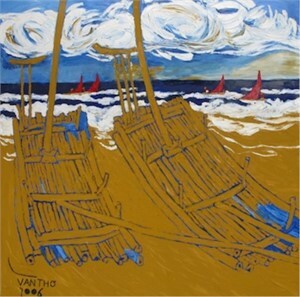 Van Tho was born in 1938 in the Hanam Province in Vietnam. 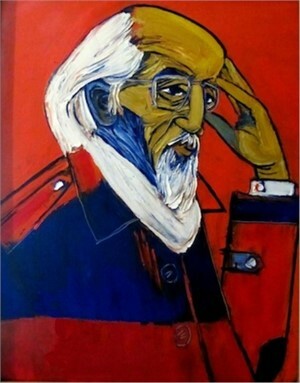 He graduated from the Hanoi, Vietnam Fine Arts University. 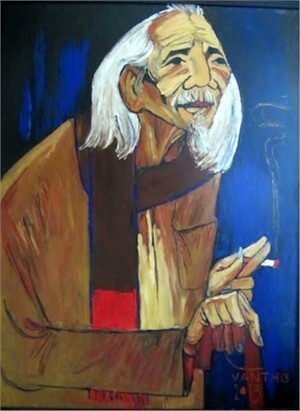 He is a member of The Vietnamese Fine Arts Association and a member of The Hanoi Arts Association. 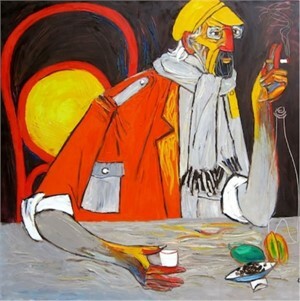 "His creative style is at the same time traditional and modern. 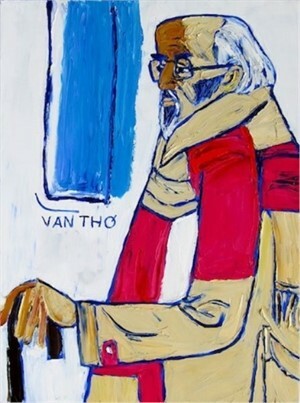 Van Tho has changed himself incredibly in his creation. His painting is not a test or research but a real beginning of a new way… orienting to new successes of tradition and modernization, maturity and spontaneity."